Starbucks has been promotimg green stores for last five years which began with its first store opening in 2012 with the use of paper bags, paper sleeves and paper napkins made out of recycled fibre. MUMBAI: On the occasion of World Environment Day, Tata Starbucks has reinforced its commitment to reducing waste with two new initiatives – ‘Bring Your Own Tumbler’ which gives an incentive (INR 10 off) to customers for using their own personal mugs or tumblers for beverages and the ‘No Paper Bill’ initiative where customers can opt out of receiving paper receipts, reducing paper usage. Starbucks has been promotimg green stores from 2012, which began with its first store opening with the use of paper bags, paper sleeves and paper napkins made out of recycled fiber. 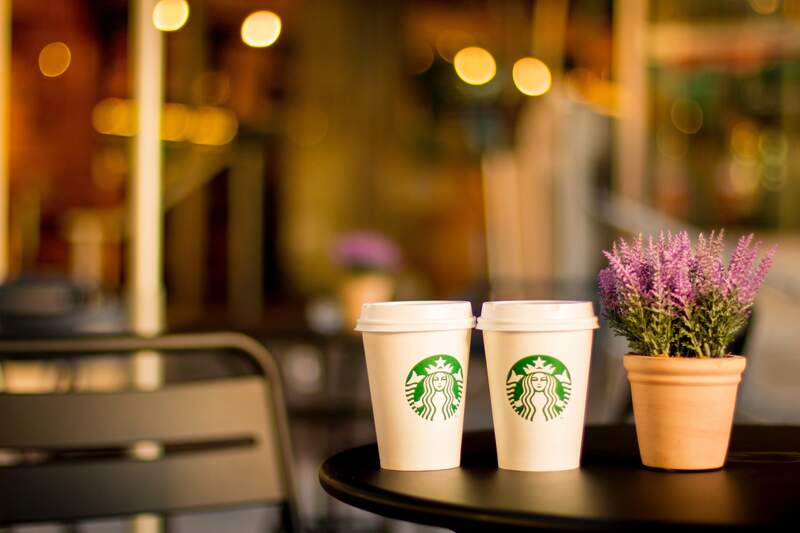 The paper cups used for hot and cold beverage are in adherence to FSC (Forest Stewardship Council) standards, and over time, Starbucks has also introduced ceramic and glass ware for food and beverages consumed within the stores. Starbucks has been a pioneer of what it calls the C.A.F.E. Practices (Coffee And Farmers Equity) that focus on sustainable coffee farming with sustainable agricultural practices like water conservation, bio-fertilizers, supporting the prosperity and resilience of the farmers, and co-investing in farmer communities via technical assistance and grants. Across the globe, Starbucks is committed to 100% ethically sourced coffee, providing 100 million coffee trees to farmers by 2025, investing 50 million dollars in funding to farmers by 2020 and training 200,000 coffee farmers by 2020.